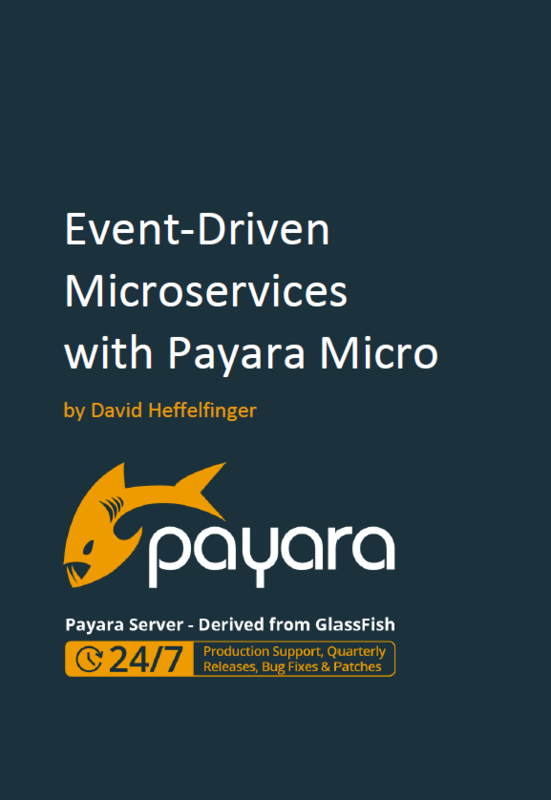 Learn how to avoid common microservices pitfalls and uncover expert acknowledged design patterns and best practices. 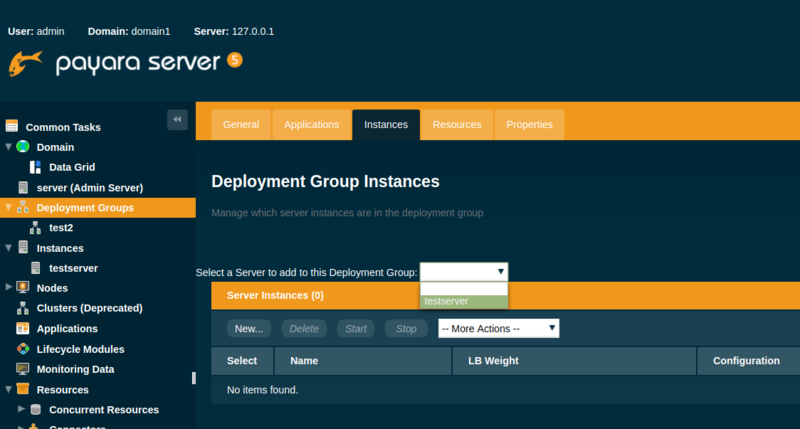 In Payara Server 5 we have introduced the concept of a Deployment Group - in this blog post, we'll explore why they are important and what they are used for. 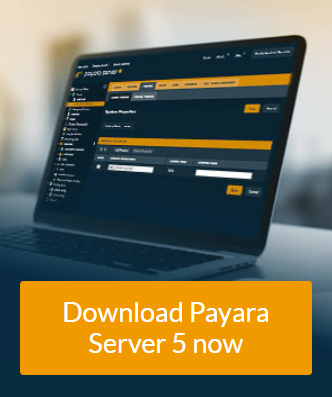 What's New in Payara Server & Payara Micro 5? MySQL is an open-source relational database you may wish to use with Payara Server, that excels at fast reads and is commonly used as storage for a CMS. This blog will show you how to set up MySQL on Ubuntu and connect to it from Payara Server. 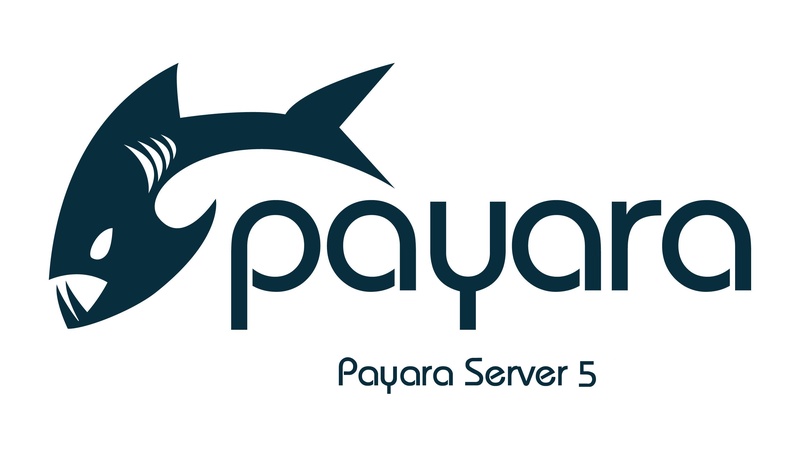 What's Coming in Payara Server 5? We are very excited about the upcoming release of Payara 5! 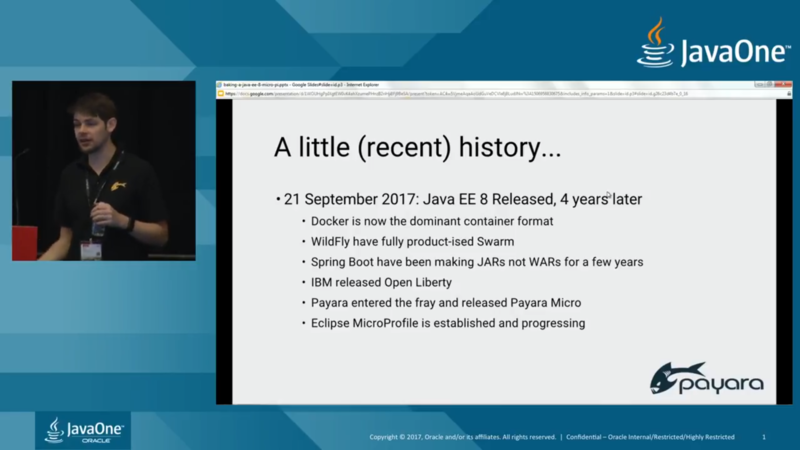 With the new Data Grid, MicroProfile 1.2 support and incorporation of the Java EE 8 reference implementations it is shaping up to be a great release.